We make it easy for each school to use L2L for maximum educational impact to accelerate achievement. School feedback and accredited research show L2L adding a 36%-66% increase in improvement when added to a school’s curriculum. 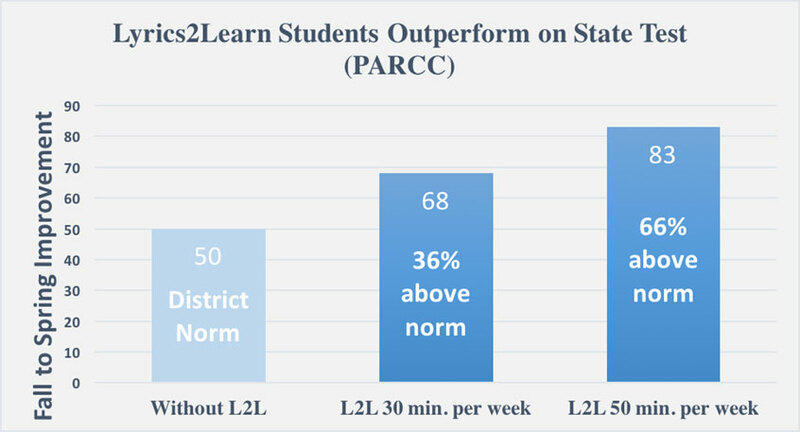 Schools using L2L enable teacher success in every format: independently by students during rotations, teacher led in small groups, as a whole group activity, esl and sped intervention, or even homework. Students in your school will begin at their own reading level, and progress through a research-based methodology. From Kinder level phonics and sight words, to answering high level questions with supporting evidence from text, Lyrics2Learn provides every K-5 student a leveled learning track. School and district licenses include free training. Once launched, teacher time investment is returned 50 to 1 in student learning. We track school use, offer monthly resources and guidance, and email weekly progress reports to make adoption easy and successful. School and district licenses provide a high impact, cost-effective way to incorporate L2L as part of the regular reading curriculum, for intervention, enrichment, and more. Flexible licensing allows unlimited student and teacher licensing, based on school or district size. Mrs. 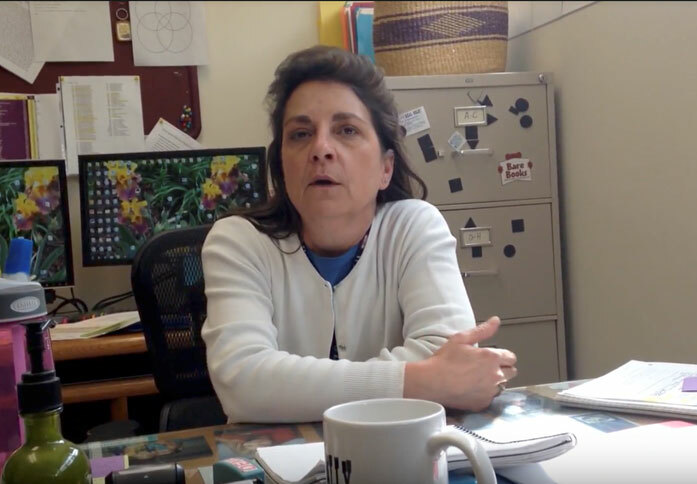 Brilliant: "One of my Principals was excited about L2L. Once he showed me the program, I was excited as well. Half of the schools signed up immediately. Within 3 months, the rest of the schools had followed suit."